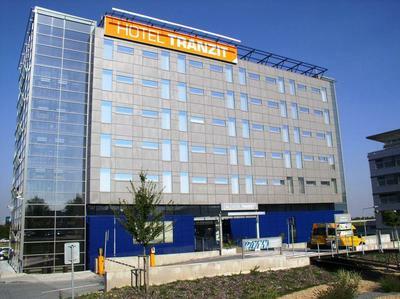 Airport Hotel Ramada Prague and Hotel Tranzit (both 4 star hotels) are very near to the Airport Terminals providing good option for transit passengers. Hotel telephones are also available in the North Terminal (so you can contact hotel directly from the airport). Due to the rules at the airport, the windows are unopenable which make the rooms absolutely quiet. Free non-stop shuttle bus will take you directly to hotel. Hotel accepts all major credit cards. Internet is available in the hotel rooms free of charge.